Remembering this from two years ago brought a tear to my eyes. I shared it on the 13th April 2016, which was the morning after I received the news that the disease was coming back. I went on to a second round of chemo, and I had some more of my brother's cells later that year, and I also significantly improved my lifestyle choices. I got off the fence thinking, "Well, maybe it's just one of those things," and starting thinking, "Maybe I was more of a cause of this disease in my lifestyle and the stress levels I had in my life." I knew that I had to take some significant action and make some big changes. And so I starting making those changes. Something's keeping me here, because we've since discovered that the prognosis for a cancer patient that's had a stem-cell transplant and an early relapse is usually only six months, it’s just amazing that I'm still here. I'm so grateful for that. I miss Fiona, my wife. I miss the kids terribly, and this time my journey here to Florida has been probably one of the most challenging times in that regard. I'm here for Round Four. I got back to England at the end of November, after Round Three, and we had a bone marrow, as usual. Despite the little pain, the stress of waiting for the results is probably more challenging than the physical pain that you have to go through to have one. Coupled with that, I was waiting for the results from Florida which came through on the 14th December. The bone marrow was positive on the outer range and at some level there was disease still detectable. The blood pathology report, from Hippocrates here in florida, said that I didn't have any disease. Perhaps the reality of my situation is that I could have long-term survival with this small level of disease in my bone marrow. My body is clearly handling it somehow, or is it the medicine? I just don't know. It's hard to say. I don't want to take any component of my healing journey away. Coupled with that, we've spent an inordinate amount of money on this journey. I was hoping, after Round One and learning a bit more about things, that I could appeal to my health insurance company to get the cover reinstated for travelling over here to have the treatment. I sent a big appeal letter in it towards the end of November, which I waiting what seemed like forever for an answer to. A week passed. Two weeks passed. Nothing, nothing! And I got really, really angry with them. I finally found that they said no. But they had now decided it wasn't just a foreign treatment request, it was now treated as a complaint in their department. I wouldn't find out for eight weeks what the situation was. It was now in the hands of this special complaints handling team. They obviously took it extremely seriously, and I'm yet to decide if I go back and give it one more try to see if they will reconsider. That's sitting in the melting pot at the minute. Things are going well here in week two of four. No major side-effects. Occasionally, my arms swell up a little bit or I have an immune response, but I believe that's considered good. Physically, I don't want this to blow over, physically I'm doing well. I'm exercising, I'm training, I'm doing yoga, I'm getting stronger. I can now go into Bridge, which I wasn't able to do because my arms weren't strong enough. I'm learning how to rebuild my body and the strength after I lost pretty much everything through all that really, really toxic treatment. I'm still living a very different life-style in terms of the food. It's living foods, it's a lot of juicing and wheatgrass and all these amazing complementary or natural or supportive treatments, or whatever you want to call them that I do to keep me on the road. I want to enjoy the time and make the most of the time that I've got for myself, for my family, and for others. And I've now got "the others" part nearly, finished. 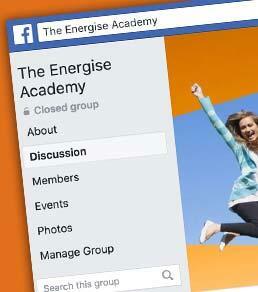 Now the Energise Academy is here and you get access for free. There's a video series that I've created which gives you a little bit more information about my story. It's an awesome video series that we've created to depict what's gone on, where my journey's gone, then what I want to do to share and give back. 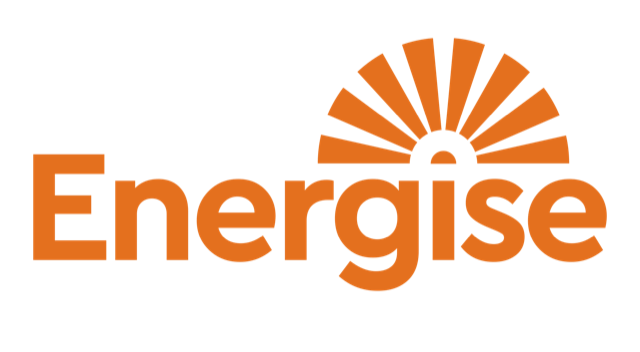 To help make it cost-effective, what I've done is create a monthly membership programme, that's called The Energise Life Programme. It’s just $1.00 for your first month, and then it's $25.00 per month thereafter. My plan is to continue to add awesome content and awesome information that I learned, and I can also bring experts in to share with you some of what they know. I've met so many on my travels and on my journey that I think it's so important that we put some structure around it, and that's what the Energise Academy is all about. I'm going to share with you my own personal life transformation blueprint. 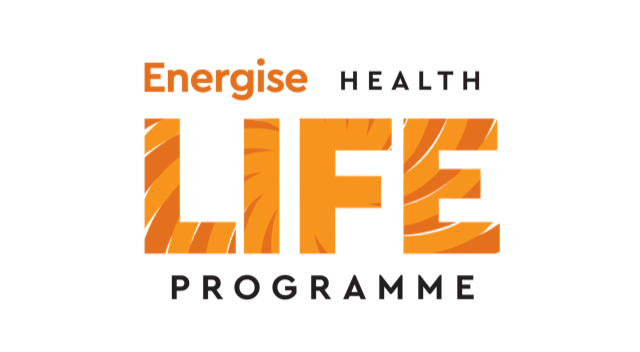 Click here and get access to the courses and resources, or sign up to the Energise Life Programme today for just $1. I look forward to continuing to update you, to inspire you and motivate you to not just get healthy, but stay healthy. A broken engine is a lot more difficult to put back together again. I can testify to that.